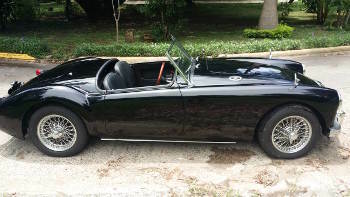 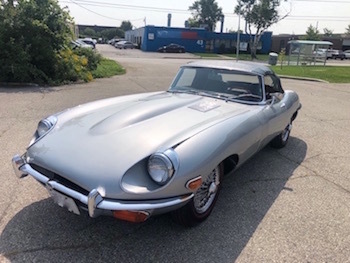 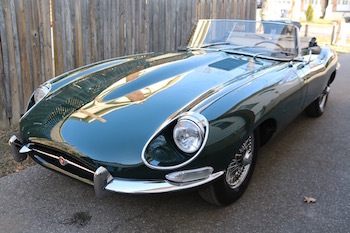 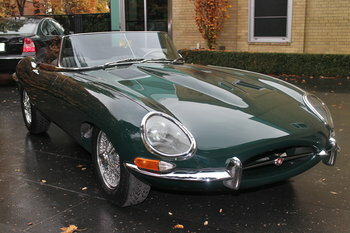 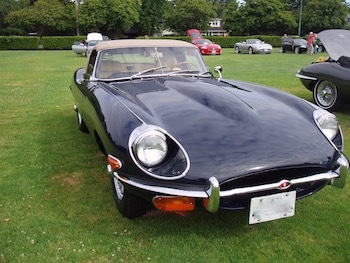 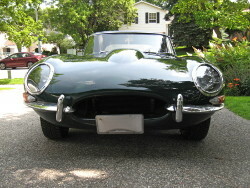 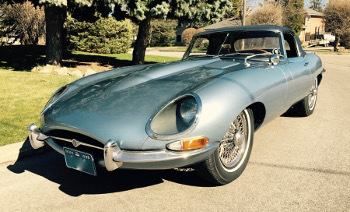 1966 Jaguar XKE on our site. 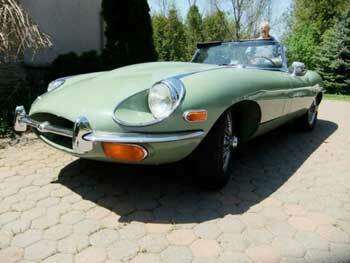 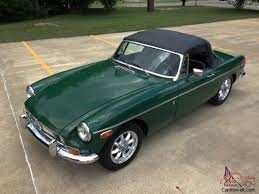 Beautifully repainted to the original colour, Opalescent Dark Green with original interior. 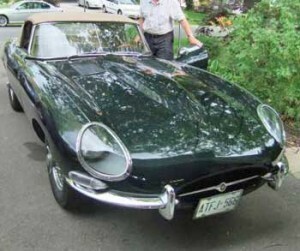 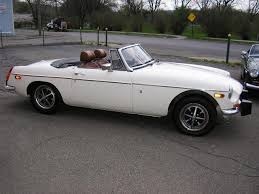 One of the rarest series one cars!